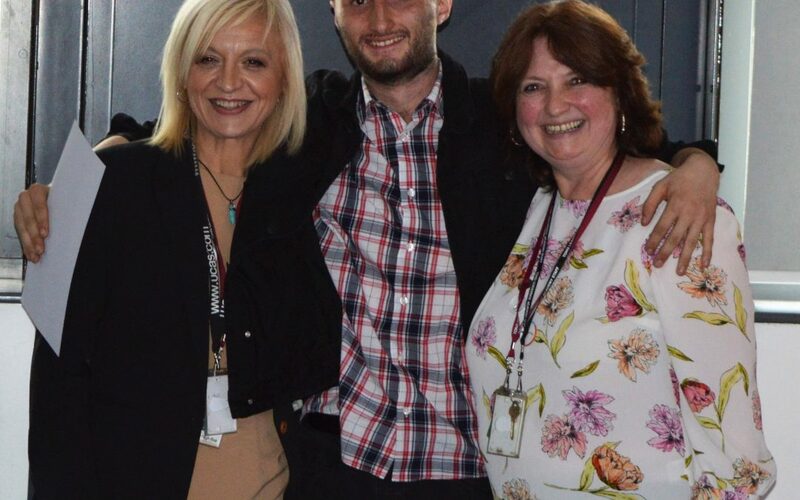 Determined Tong Leadership Academy pupil Luke Bacon completes Years 12 and 13 without a single day of absence. Maintaining 100% attendance and punctuality throughout the whole of his time during both of his Sixth Form years, Luke demonstrated his commitment to his study of Performing Arts in order to secure his success upon leaving Tong. Having already displayed many of the qualities needed for his intended career, Luke is planning to join the police force in the near future. This is the natural progression for Luke, who has recently applied to become a PSCO. 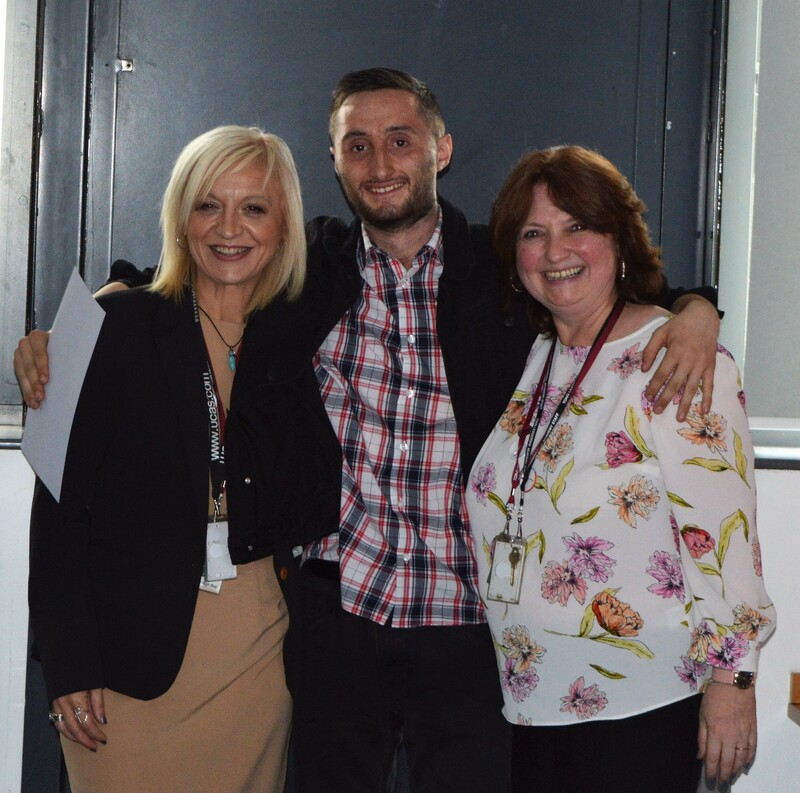 Service, one of our school’s STAR values, has clearly had a lasting impact on Luke, who will undoubtedly play a vital role helping others when his career plan is realised. Tong Leadership Academy pupil Luke Bacon, congratulated by Chris Webster, Director of Post 16, and Kay Carney, Post 16 Student Progress Leader.